Hi there. It is once again your one and only Casinophant Larry here. Today I want to talk to you about online casinos. What is an online casino? How is an online casino different from your typical land-based casino. Those are two of the questions I will be covering here. If you are new to casinos, then you are in for a treat. How is an online casino different from a land-based casino? A-ha! There is that question again. I guess it is now time to answer it. The biggest hint is in the name, already. An online casino is casino, which allows you to play online. It is really that simple. I am here to tell you, however, that this is not the only thing that is different from land-based casinos. I have visited many land-based casinos that have had dozens of different games. Still, most casinos actually have a lot of the same games as well, which means that there isn’t all that much variety after all. Unlike land-based casinos, online casinos are not restricted by things such as lack of space or high prices for the actual slots machines and one-armed bandits. Instead, online casinos have full freedom to host as many games as they want to on their servers. Everything is packed very tightly, so it is not like each game takes their own physical space. Thanks to modern technology, an online casino can have even thousands of games. Most that I have seen has been over 2,000, which is pretty remarkable, don’t you think? Have you ever visited a land-based casino where there are those aforementioned dozens of games, but the ones that you would actually like to play are already taken? At online casinos, you never have to stand in line. You can just access any of your favourite games right there and then—whenever you please. This is a huge advantage for online casinos, as some of the best and most popular slots are played by perhaps hundreds of thousands of people around the world at pretty much any given time. Well, I guess you would have to use your hands to access an online casino, but if you’re not arsed to get off your seat and drive into the city centre, you do not have to. 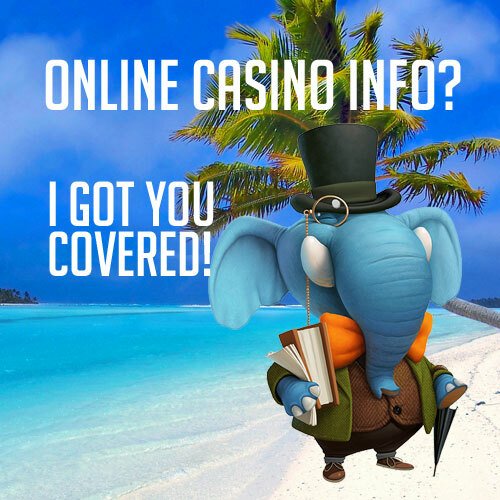 An online casino is always available to you. The most incredible thing nowadays is that you do not even have to be at home to access an online casino. This is due to the advent of mobile casinos. You could even be out at a pub or in a library and just have your smart phone there to keep you company. Whenever you are bored, you can just whip out your mobile device and start spinning the reels. It really is that simple. Let’s face it, folks: we are not necessarily at our best when we are playing online casino games. Sometimes the games can make us so fired up that losing some in-between sessions can really feel like someone is dousing our flames. When that happens, we do not necessarily feel all talky-talky and would perhaps prefer to mourn and mope in solitude. Online casinos give us that opportunity. We have our own private space and we can proceed with our own private pace as well. You know what they say – silence is golden.